At our two branches - Colourful Corner and Colourful Splendor, our focus is to help you to develop the garden that you have always dreamt about! For each month of the year, we have a particular focus on the flowers, vegetables, trees, herbs that are bountiful for that month - and we choose a Flowering Favourite - a plant that blooms well in that month. 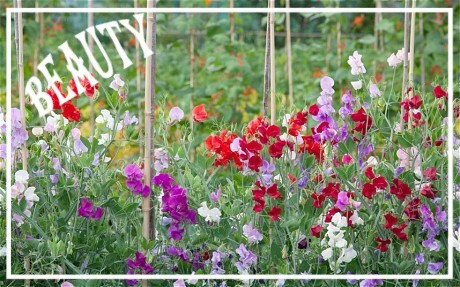 If you follow our advice, you will go a long way towards developing a wonderful, bountiful garden to be admired. Our staff are highly knowledgeable and skilled, and are always available to answer even the smallest of questions to help you plan your garden for a most rewarding outcome. Come and visit our branches - they are renowned for their vivacious displays of colour and environmental awareness. You will be captivated by our enthusiasm towards gardeners from all walks of life!